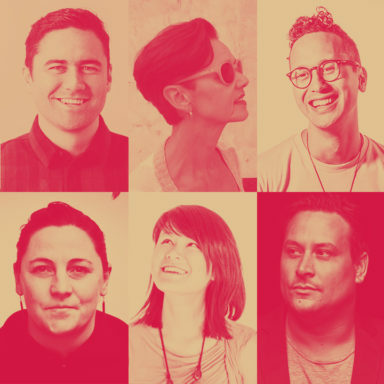 Lana Lopesi is the editor of Aotearoa Design Thinking 2018, a series of commissioned critical design essays published by Design Assembly and funded by Creative New Zealand. This article is the final in a four part series of future focused articles canvasing prominent conversations within the design community. Read part one here, part two here and part three here. There is nothing quite like cracking open the spine of a new paperback and flipping through the freshly printed pages to let the fresh ink smell waft out. That is how I felt when I got my hands on my first GLORIA book. That particular book Between Two Strangers: Twelve Stories of Migrating, featured artists living away from home and through stories and interviews looked at the challenges that being away from home can place on one’s artistic practice. And this book was also edited, designed and printed by the same person – Katie Kerr. Katie is a self-professed “margin-dwelling graphic designer” who has recently returned to Auckland after having worked in the UK. In addition to Katie’s commercial design work, her research-led approach to design has seen her co-found the independent publishing house GLORIA. As a big fan of people who forge their own pathways I asked Katie some questions about what it means to dwell in the margins. Lana Lopesi: Tell us about GLORIA and why you started it? Katie Kerr: GLORIA is a publishing platform that came from a conversation between Berlin-based photographer Alice Connew and I at the start of last year. Alice and I studied graphic design at Ilam School of Fine Art together, and although we had forged different paths since we graduated in 2010, we had arrived at a similar point of interest in our practices. Our conversation revolved around the possibilities of the artist-made book. Individually, we had initiated research-led projects that were ripe for publication, but sat outside traditional publishing models. 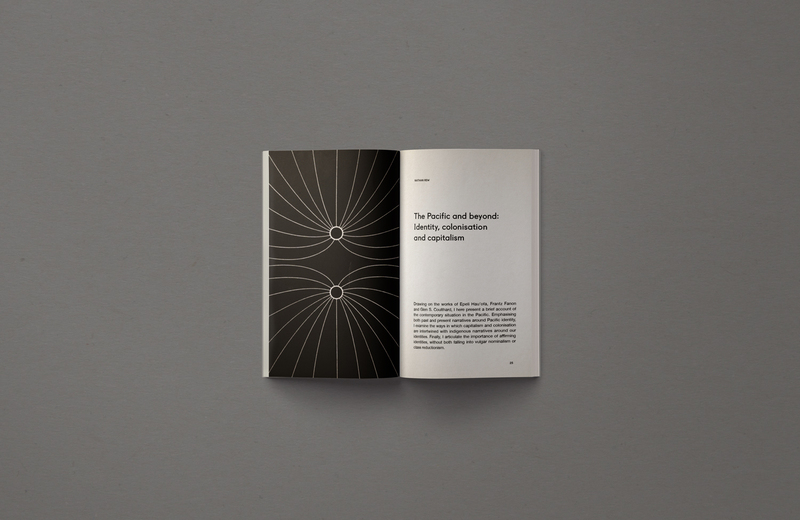 Instead of collaborating with the external parties that are typically involved in the publishing process—editors, publishers, printers, distributors, marketers—we had a desire to experiment with a multidisciplinary approach that embraced the full arch of book-making. The ‘artist’ (or whatever we call ourselves) is heavily involved in every step, meaning we can produce objects that are a true expression of our intention. Alice and I decided that we needed a more formal support structure to help us navigate the process, particularly around distribution and promotion, and that this structure would become a project in its own right. And so, GLORIA was born. We named the platform after a song from our collective muse, Patti Smith, who we once serendipitously met in Berlin, hoping to evoke some of her relentless creative energy. LL: Running a publishing house can’t be an easy – what is it about publishing that drives you and keeps you going? KK: GLORIA isn’t a traditional publishing house as we don’t publish other people’s work. For better or worse, sourcing content, editing, designing, printing, distributing and promoting every book in the GLORIA canon is under our creative control. On some projects we do work with others—for example with a group of editors for Everything’s Fucked but the point is to go beyond that—but it’s always an intimately collaborative relationship. 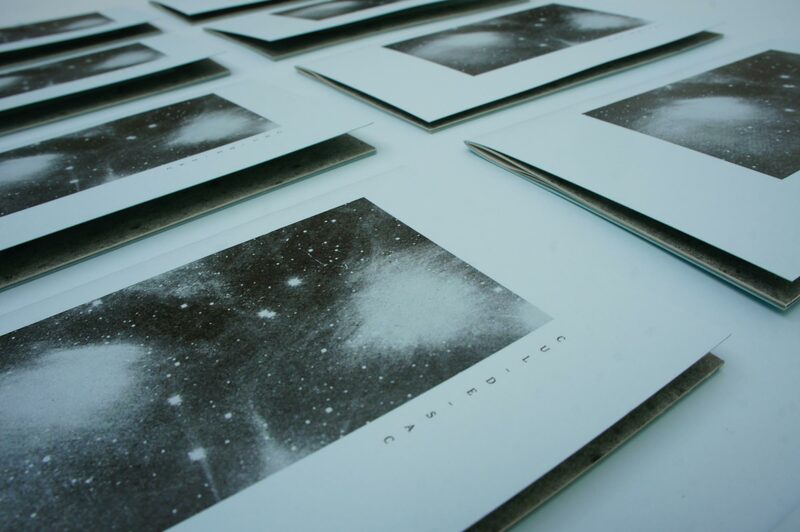 Although we don’t publish other people’s work, we believe in fostering alternative art publishing by supporting other artist-made books through our channels and helping where we can. 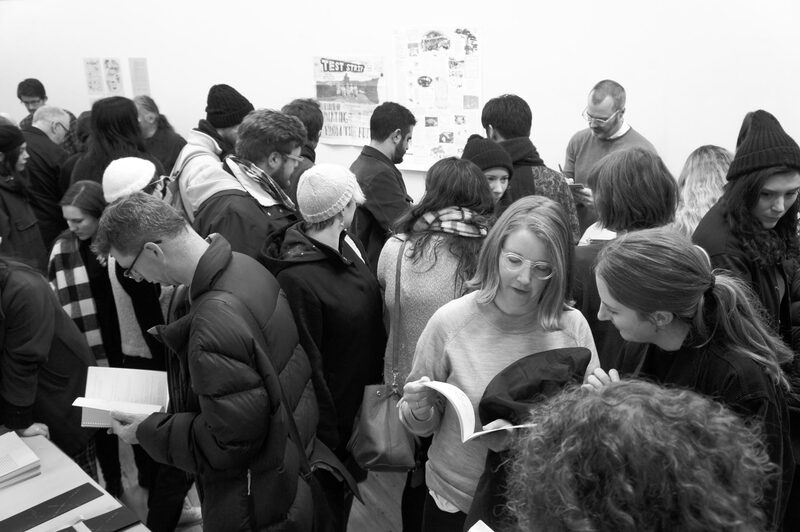 Distribution of art books can be limiting, so I initiated the Seasonal Art Book Fair in Auckland, which is free for independent publishers. But that aside, what motivates me to make books is both a romantic attachment to the book as an object—as David Blamey puts it “ink on paper still has a presence in the world that feels permanent and more open to scrutiny than the short bursts of keyboard activity needed to generate a webpost” (Distributed, 2018)— as well as a wider interest in the political role that the book, as a material object, can play in these strange times. The ‘print is dead’ argument is now fairly dead itself, and people are beginning to understand that the role of books has shifted from being an essential item—online publishing has adopted that function—into something more complex and interesting. I believe printed publications can exploit an important position in the ‘post-digital’ context. The physical object creates methods of distribution that disrupts the digital echo-chamber, where analytics are lessening our chances of discovering something unexpected. The distribution of knowledge is a political problem, and due to algorithms, you are more likely to encounter content that interrupts your frame of reference at a bookstore than you are on your bookmarked web-pages. Saying that, traditional publishers still have considerable control over the process of book-making—with the commercial mindset of producing what sells. 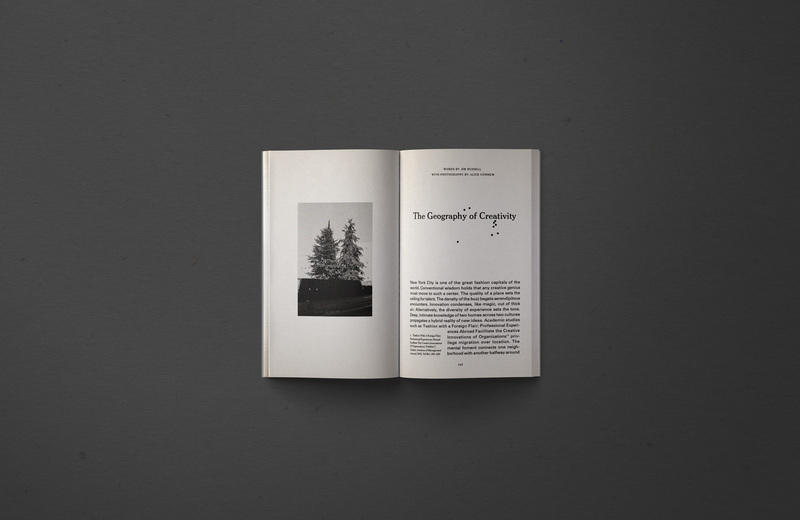 The independent publishing movement, as well as artist-made books, creates an opportunity for people to engage with content and design that doesn’t feed into capitalist constructs. LL: As well as GLORIA you also have your own commercial design practice, how do you balance multiple creative practices? KK: GLORIA is a non-for-profit—any money made is allocated to the next project—and I still need to pay my awfully-high Auckland rent (Alice has it a little easier in Berlin!). In a practical sense, commercial work helps me put food on the table, and acts as a funding stream for GLORIA. I do enjoy some of the challenges of commercial work, and it also keeps me connected to what is ‘happening’ in the industry internationally (most of my clients are overseas), instead of totally spinning out of orbit. The hardest part isn’t balancing the two practices, but managing my mindset around what constitutes ‘work’. After working in a commercial practice, it’s taken time to break down the sentiment that only billed hours constitute valuable time spent and to construct a more ‘artist-like’ practice. Researching, reading and experimenting can be as constructive as designing—perhaps more so—and should require the necessary time, attention and value as paid hours. 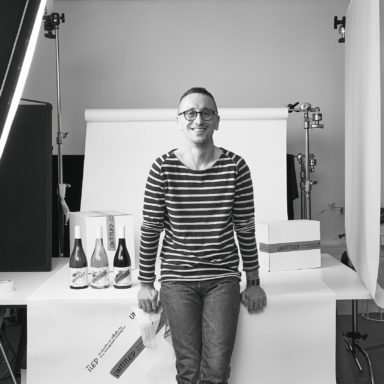 There are very few commercial practices that allow their creatives to work like this. For me, operating this way means being ‘poorer’, but I don’t mind because it also means being more content with what I do. LL: What were you missing from commercial design that encouraged you to seek an alternative route? 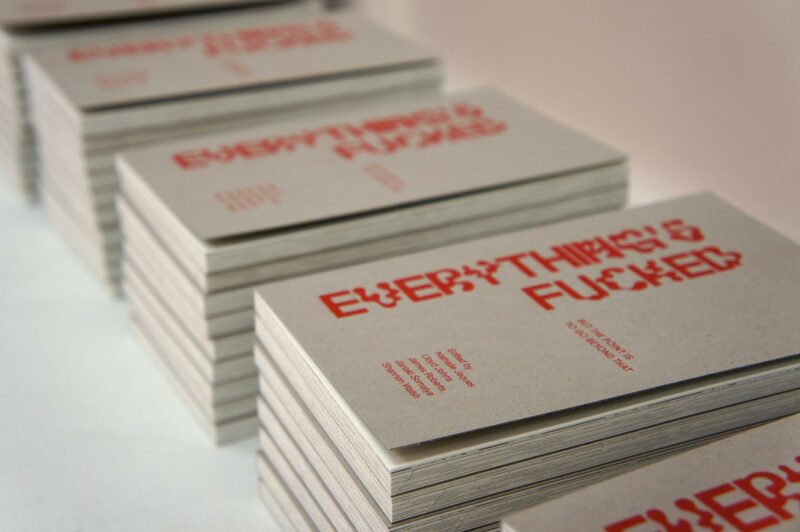 KK: In (Only an Attitude of Orientation), designer/writer Stuart Bailey, when writing on alternative methodologies for design practice, says, “The relentless attempt to understand is what keeps any practice moving forward.” GLORIA, as well as my other output Strange Events, act as an antithesis to a form of stagnation in my commercial practice. Having forged a relatively successful career in studios and cultural organisations in London, I had become increasingly disenchanted with commercial graphic design. From my experience, I felt there was a shallowness in the industry which stemmed from a lack of research and criticality—not to mention an imminent glass ceiling for women designers. So, after five years abroad, I returned home to complete my MFA at Ilam. GLORIA and Strange Events were both developed during my study, and became support structures for developing and—importantly—maintaining a research-led practice that could sit alongside my commercial work. The editorial or ‘content’ aspect of my work is quite poetic in nature, but aesthetically, my research revolves around intensive investigation into paperback book design. The publications I create look to the likes of Quentin Fiore and Richard Hollis in terms of experimenting within this standardised format. In opposition to the breadth of output produced in a commercial design practice, I focus on a single format, hoping to gain some form of tacit knowledge through the act of designing with craft-like repetition. From a more curatorial perspective, I am also interested in the idea of ‘margin-dwelling’, of sitting on the edge of, or in-between, disciplines. This is explored through the content of my books, as well as through community-led events—such as a design symposium at Cass, an off-the-grid residency and a seasonal art book fair. These events, amongst others, sit under the umbrella of Strange Events, which I run with writer Sam Walsh out of our studio Strange Haven on Karangahape Road. LL: There’s something really exciting about the potentials of alternative routes or paths for design practice which provide an exciting change from the encouraged studio pathway. Are there any other alternative design practices that get you excited or provide inspiration? KK: There are many incredible graphic designers that are working between the margins—in art/design, publishing/design, editing/design, etc—but continue to go unrecognised by the design industry, which is problematic for the future of our craft. Abroad, particularly in cities like London, Amsterdam and Berlin, research-led design is more established and recognised, but it is still finding its place within the industry. Studios like Metahaven push the boundaries of what constitutes a design agency, and publications like Francisco Laranjo’s Modes of Criticism provide much-needed critical and political analysis. Instigating this kind of multidisciplinary practice starts at an educational level. 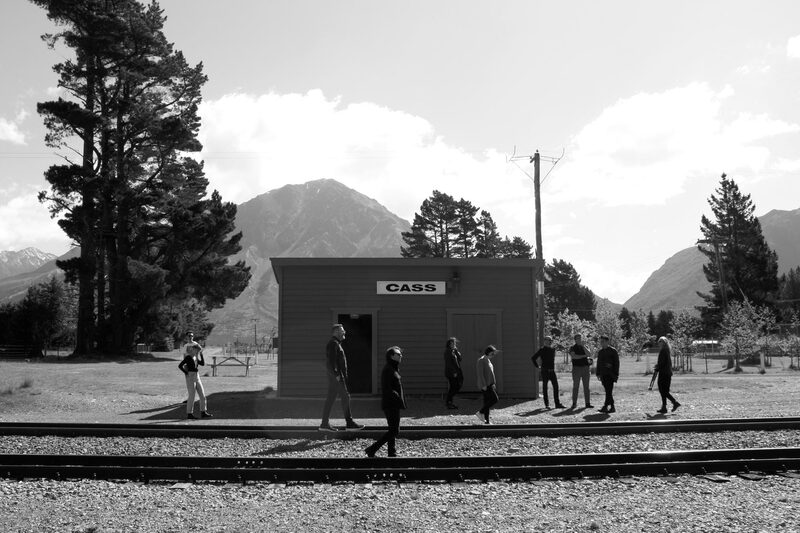 In Christchurch Ōtautahi, the design students of Ilam School of Fine Art, under the guidance of Luke Wood and Aaron Beehre, are encouraged to seek and explore alternative routes. 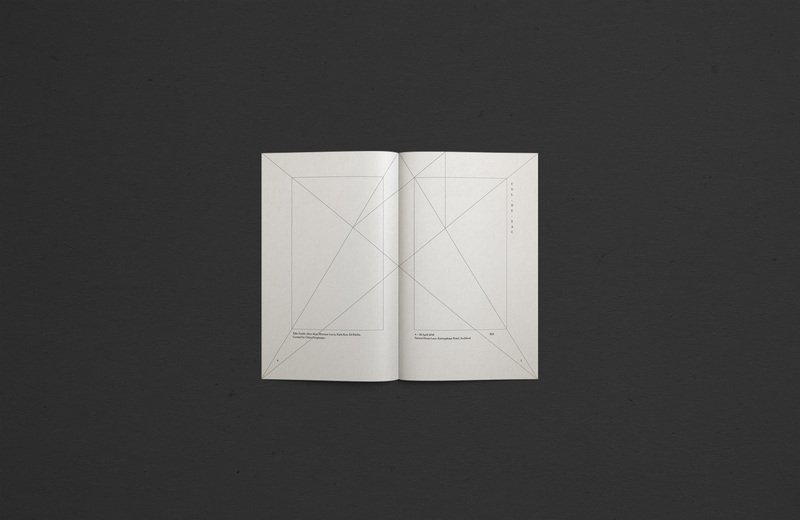 The work that comes out of that school—such as the work of Ella Sutherland and Matthew Galloway and publications like The National Grid by Luke Wood and Jonty Valentine—is incredibly important to establishing an alternative conversation and critical commentary around graphic design in New Zealand. Hopefully, exposure of this kind of narrative will encourage more designers to question and critique their own practice—and for the disenchanted, to seek alternative pathways.